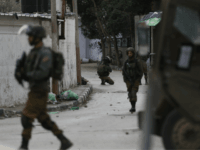 TEL AVIV – Prime Minister Benjamin Netanyahu on Wednesday designated the Hamas-run Al Aqsa TV network a terror organization after it was found by the Shin Bet security service to be broadcasting hidden messages and cues for directing terror attacks. 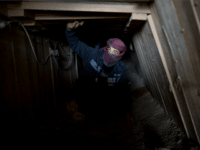 A member of Hamas’s military wing was reportedly killed Sunday in a tunnel collapse near Deir al-Balah in the central Gaza Strip. 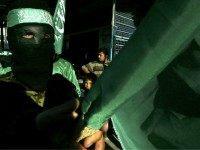 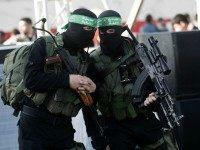 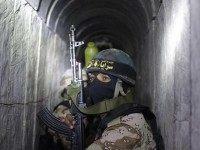 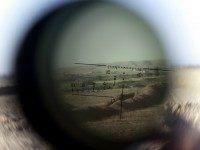 Reports in Palestinian media identified the Izz ad-Din al-Qassam Brigades member as Thaer Nayef al-Zaraie. 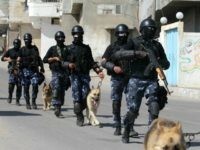 TEL AVIV — The Islamic State has released photos over the Telegram chat application of jihadists who took part in an attack against Egyptian army headquarters, where the terrorist organization says the military operation of the Egyptian army is run against Wilyat Sinai, the Egyptian branch of IS. 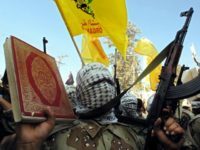 TEL AVIV — Hamas security forces have confiscated rockets that were in the possession of Liwaa Al Tawhid, a Palestinian jihadist organization that was formed when its member broke away from the Salah Al Din Brigades, the so-called military wing of the Popular Resistance Committees, a terrorist in the group told Breitbart Jerusalem. 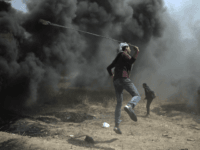 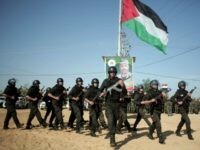 TEL AVIV — The Palestinian “resistance” in Gaza will not be disarmed as part of the recent reconciliation deal between the Strip and the government in Ramallah, according to Fatah official Abbas Zaki who spoke to Palestinian media. 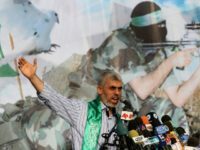 TEL AVIV — The Hamas movement won’t agree to any movement on the issue of relinquishing weapons currently held by Hamas during reconciliation discussions with Fatah and the Palestinian Authority, according to Hamas deputy politburo chief Mousa Abu Marzook. 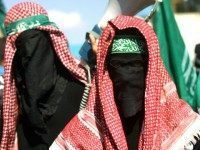 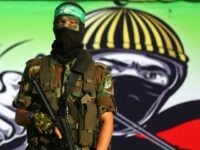 TEL AVIV — Special intelligence forces of the Izz ad-Din al-Qassam Brigades, the military wing of Hamas, have foiled an attempt by six Hamas militants to join Wilyat Sinai, the Egyptian branch of the Islamic State, a Hamas security source told Breitbart Jerusalem. 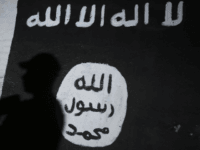 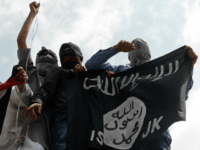 TEL AVIV — Hamas security forces arrested dozens of jihadists affiliated with Islamic State ideology in wake of rocket fire from Gaza into Israel on Tuesday evening, a senior jihadist has told Breitbart Jerusalem. 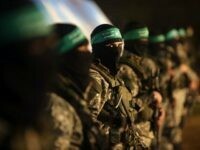 TEL AVIV — Hamas authorities arrested six members of the group’s military wing, the Izz ad-Din al-Qassam Brigades, a few days ago as they sought to infiltrate Sinai through the tunnels connecting Gaza to the Peninsula in order to join Islamic State fighters there, a Hamas official told Breitbart Jerusalem. 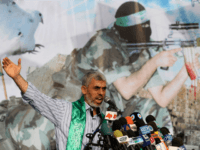 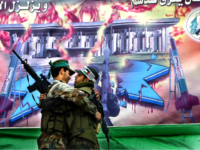 TEL AVIV — The Izz ad-Din al-Qassam Brigades, Hamas’ so-called military wing, has begun a process of redeployment that includes the reorganization of the movement’s military systems, a Hamas official told Breitbart Jerusalem. 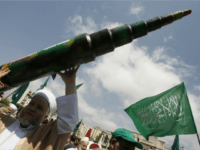 TEL AVIV — Hamas politburo member Khali Elhayeh has requested that Arab countries not confuse terrorism with “resistance” in a sermon for al-Fitr, the holiday marking the end of the month of Ramadan. 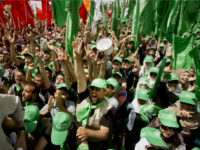 Elements in Hamas’ political leadership have expressed concern that the election of a hardline militant as leader of the Islamic movement may jeopardize its recent diplomatic efforts to thaw relations with Egypt and could precipitate a more extremist approach toward the region. 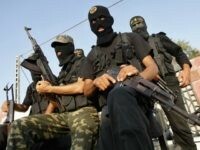 As the residents of the Gaza Strip endure daily hardships due to the dire economic situation in the enclave, their Hamas leaders spend over $100 million a year on the group’s military wing, the Izz ad-Din al-Qassam Brigades, according to estimates by both Israeli and Palestinian sources. 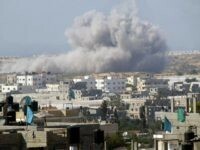 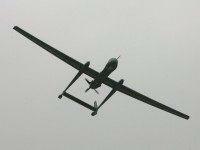 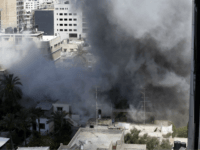 The Israel Air Force conducted 50 airstrikes against Hamas targets in the Gaza Strip late Sunday night, following a rocket fired into Israel by Palestinian terrorists earlier that day, but was not seeking an escalation in hostilities, an Israeli official said on Monday. 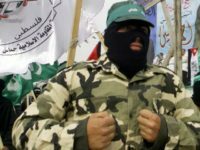 A Palestinian terrorist who co-founded Hamas’s notorious military wing in 1991 and was directly involved in the killing of Israeli soldiers, published a startling Facebook post in which he apologized to fellow Palestinians for his activities.